Good access to airport. Friendly atmosphere. Great menu. Clean rooms. 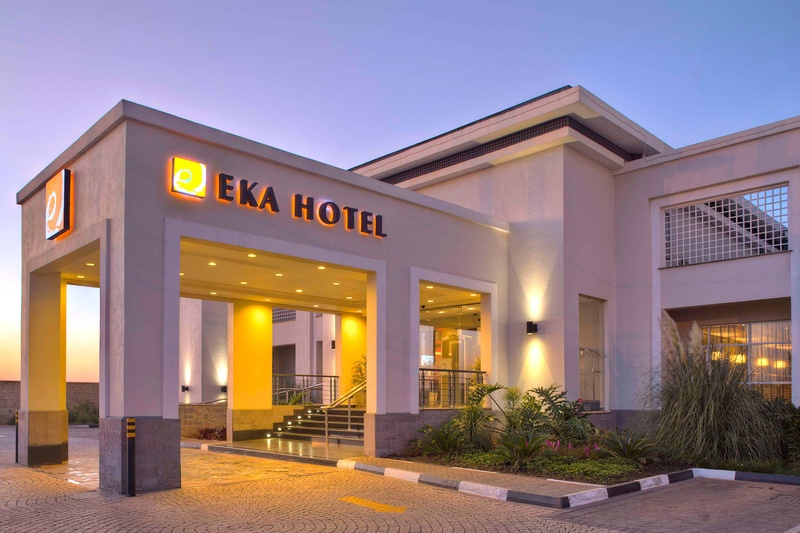 This magnificent hotel is situated on Mombasa Road, set adjacent to Nairobi National Park, and lying just a 10 minutes' driving distance from the centre of Nairobi. 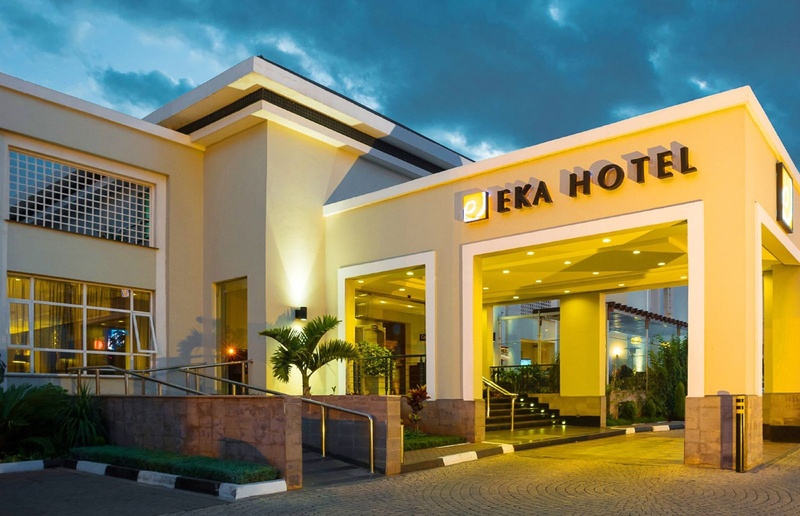 The hotel is situated just a short driving distance from Jomo Kenyatta International Airport. 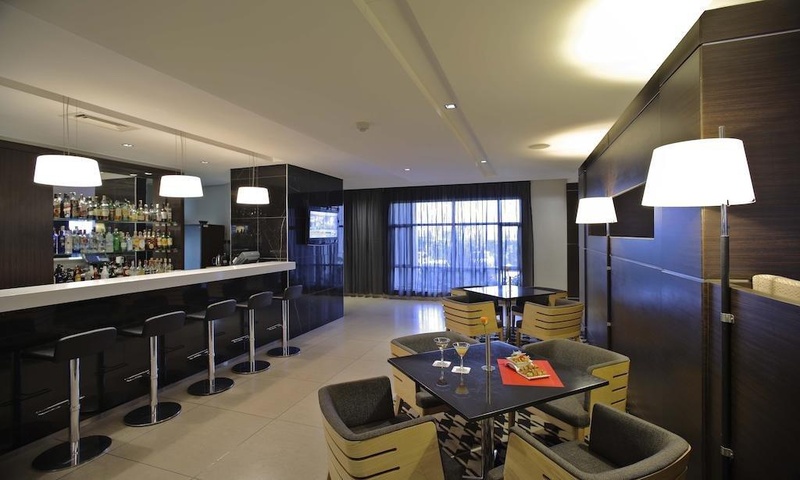 This mesmerising hotel is situated just a 10 minutes' walking distance from the Panari Ski Centre, where guests can enjoy a host of shops, restaurants and entertainment options. This spectacular hotel enjoys a charming architectural style, welcoming guests into the luxurious surroundings of the interior. 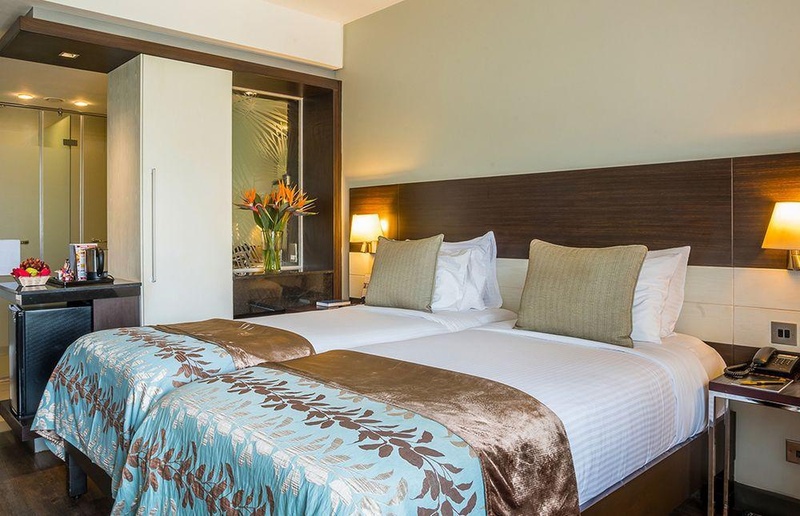 The guest rooms are exquisitely appointed, providing the ideal setting in which to relax and unwind. 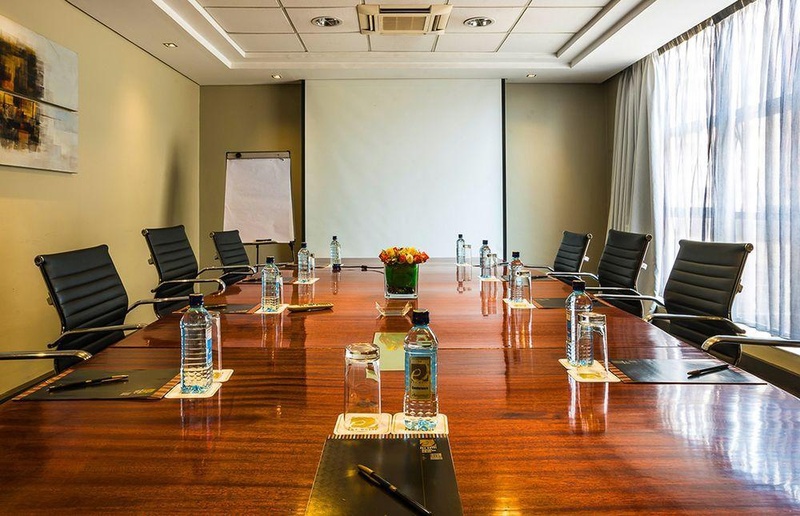 Guests are afforded a number of exceptional facilities at this hotel. Nearby mall. Nice place to visit. Location sublime. Excellent airport hotel. Located near shopping areas and the airport. Awesome vibe. Fantastic ambience. Modern facilities. Amazing interior decor. Excellent place for dinner. Excellent buffet. Excellent pork ribs. Reliable wi-fi connectivity. Free wi fi. Good wifi. Unmatched customer service. Superb hospitality. Exceptional staff. They have a brunch. Good selection for breakfast. Awesome breakfast. Beautiful rain shower. Room excellent. Well appointed rooms. Air conditioner did not work. Comfy bed. Separate room.